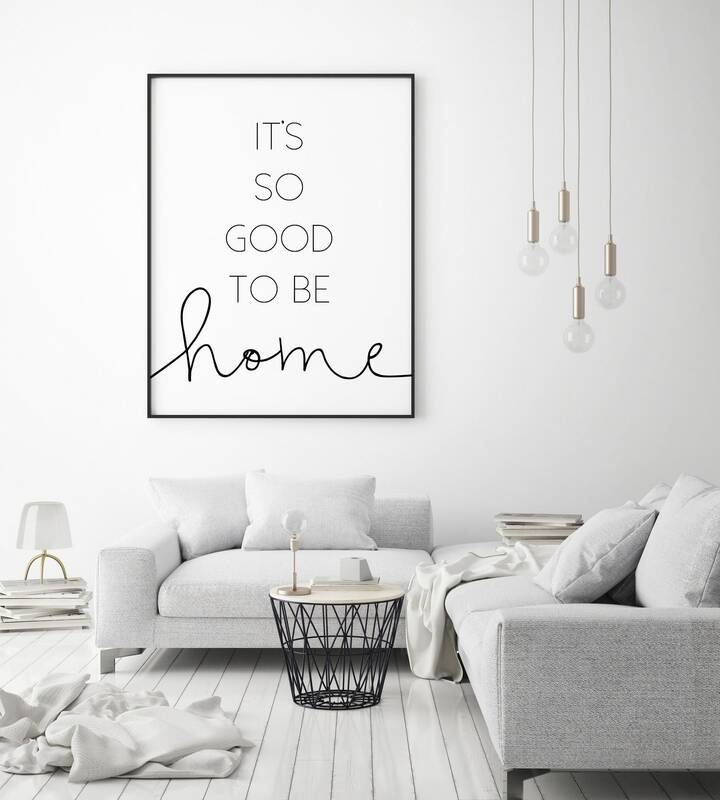 This beautiful print has the quote "It's so good to be home" in two fun/modern fonts. - This print is available as 5x7, 8x10, 11x14, 16x20, 24x36 inch. It is UNFRAMED.